Ever heard the saying…all roads lead back to your website? It’s no secret that blogging is the most important way to share your expertise and to get traffic to your blog. Right now everyone is going crazy about building the social media presence, especially on Facebook. The truth is that your social media platform could be gone tomorrow! I don’t mean to scare you but you gotta remember the smartest thing you can do is to build your list. And the way you build your list is to get website traffic. 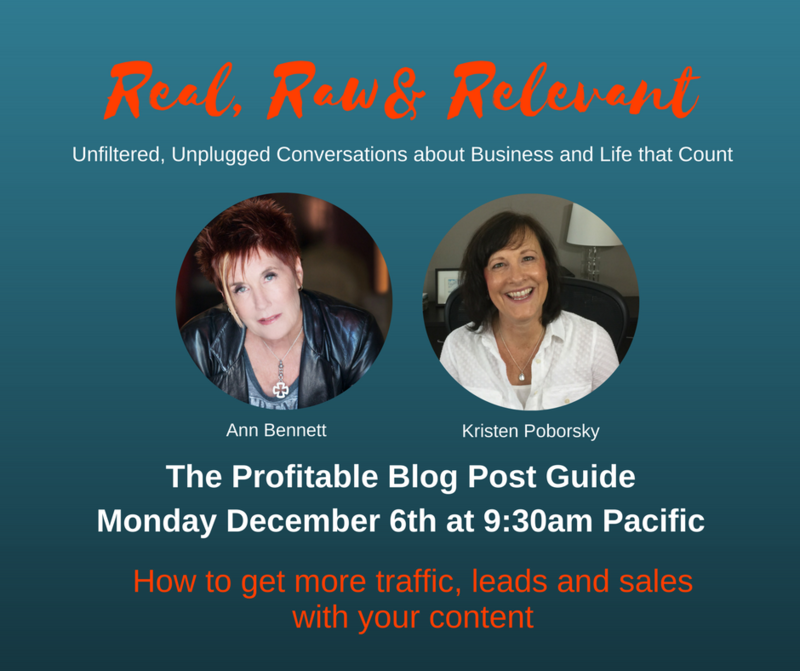 And ultimately you want your blog posts add more subscribers and sales…right? Doing it correctly is a compilation of several steps, planning executing and marketing if you want to get more eyeballs on your blog posts. The bottom line is that if you want to want to build an online business, then blogging consistently and wisely is a non-negotiable part of your online business strategy. Kristen is sharing a step by step blog post plan plus the organization process she uses for her blog posts and those of her clients to help you get more blog traffic, leads and sales. We are showing you the 3 SIMPLE steps to planning blog posts that your readers are wanting to read! Kristen’s top research tools – never have to wonder what to write about again! How to stay organized and focused when you have all these ideas floating through your head? Kristen’s top productivity hack for those of you who don’t want blogging to take over their life! Kristen Poborsky and her team provide coaches, therapists and healers with marketing strategy and implementation services. They use a 3 step process to get our clients building their online businesses to six figures and beyond. 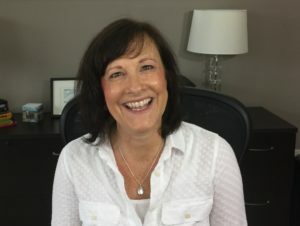 Find out how Kristen and her team can help you build the business of your dreams by visiting us at: http://KristenPoborsky.com and be sure to pick a copy of 7 Ways to Make Money With Your Website.